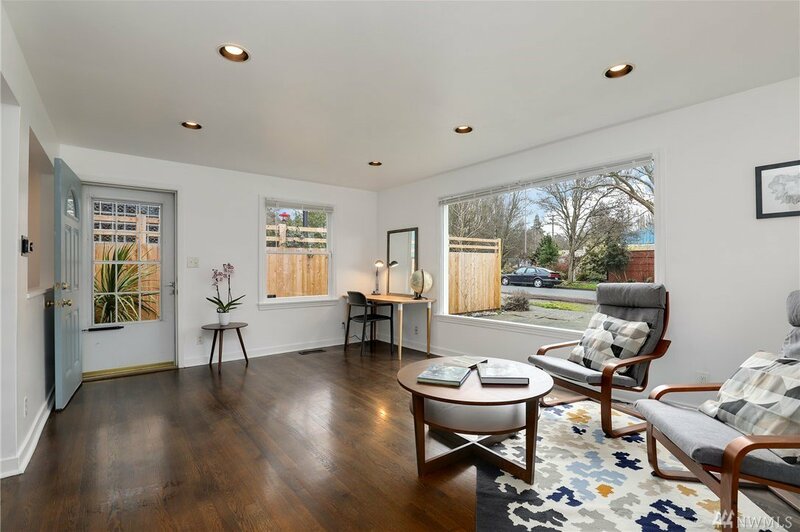 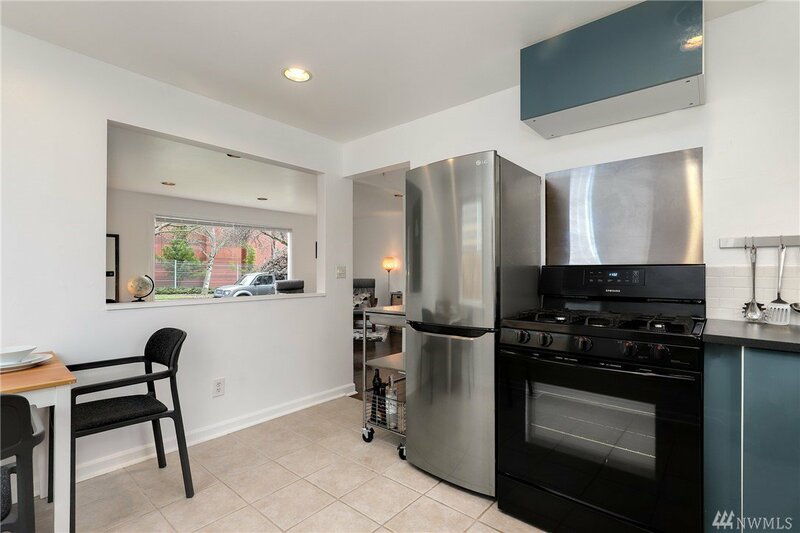 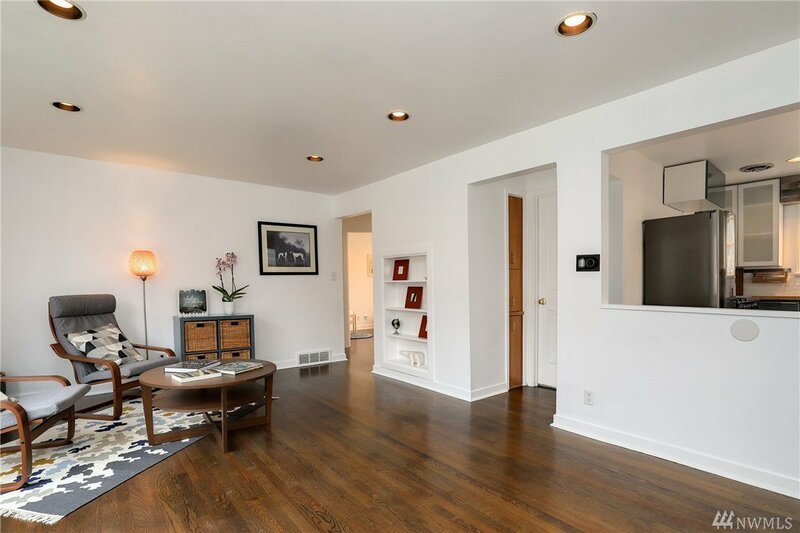 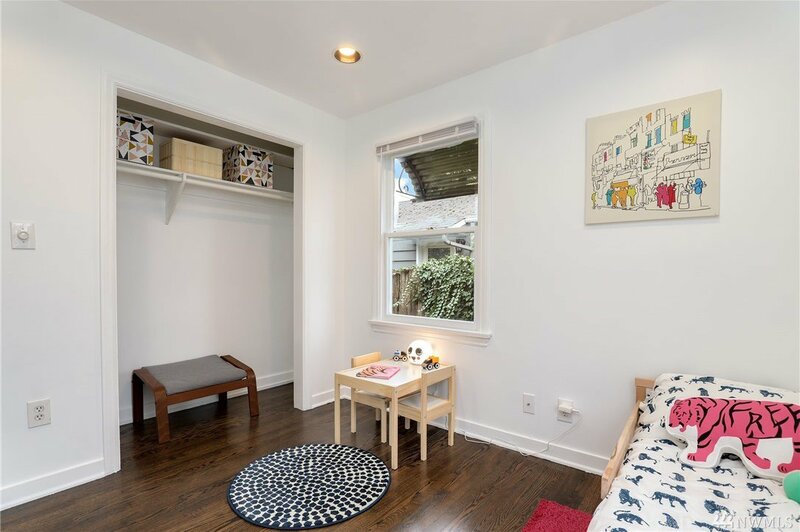 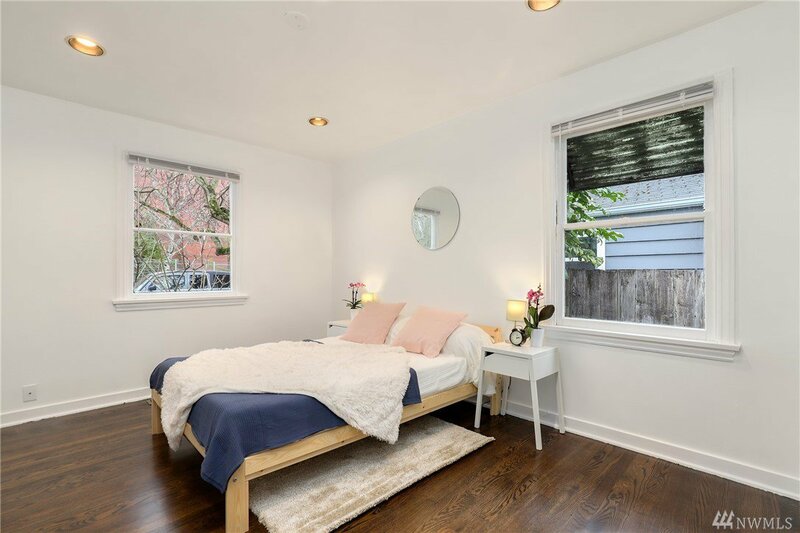 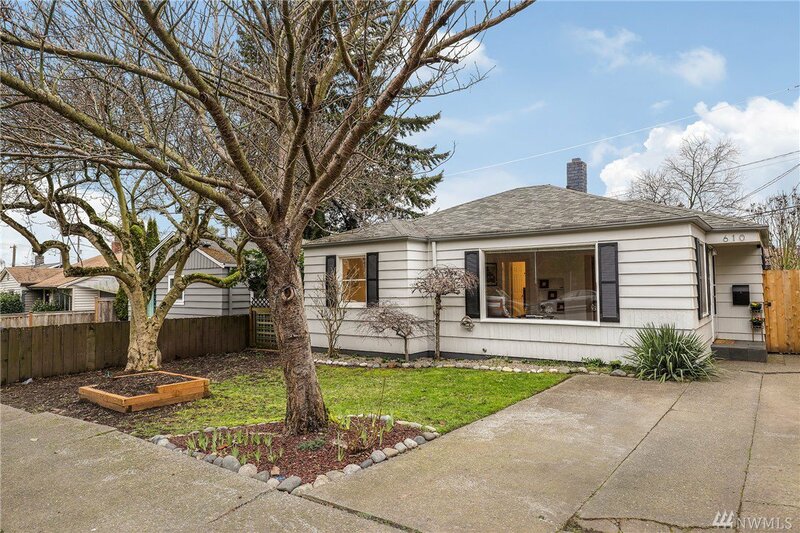 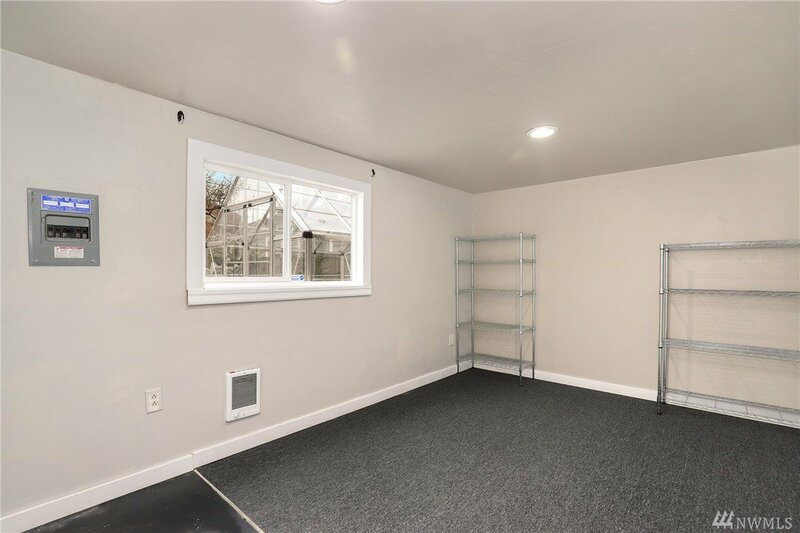 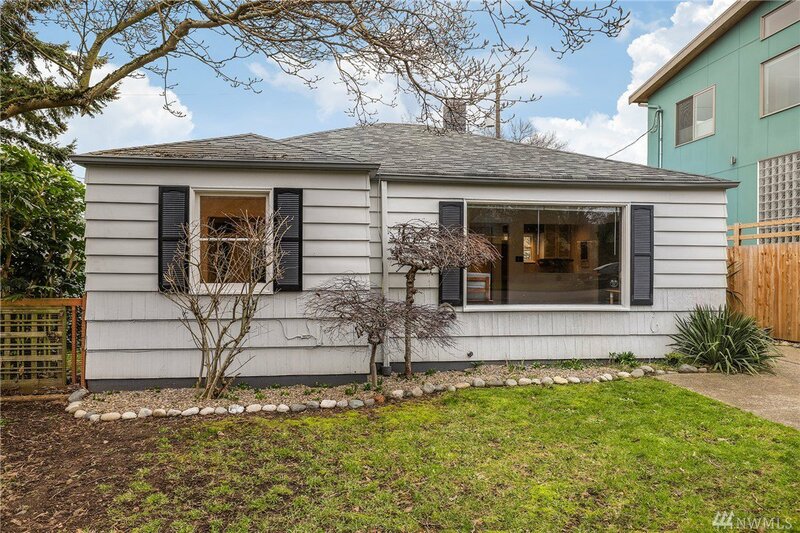 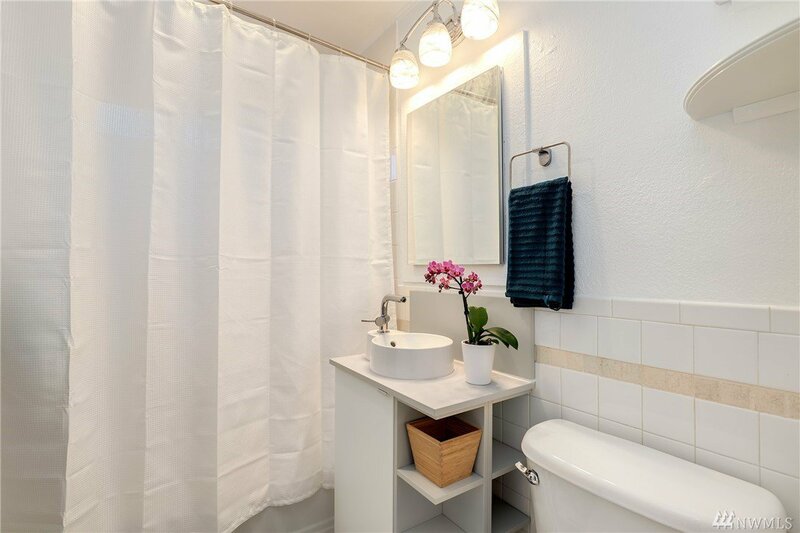 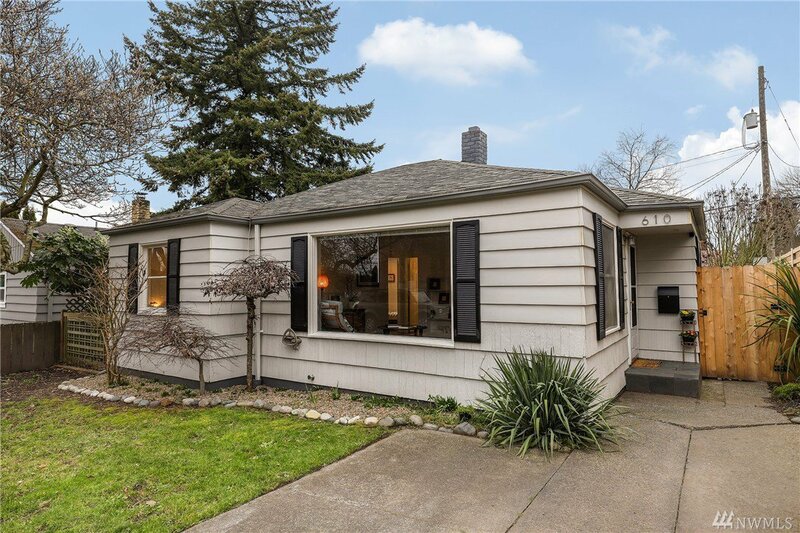 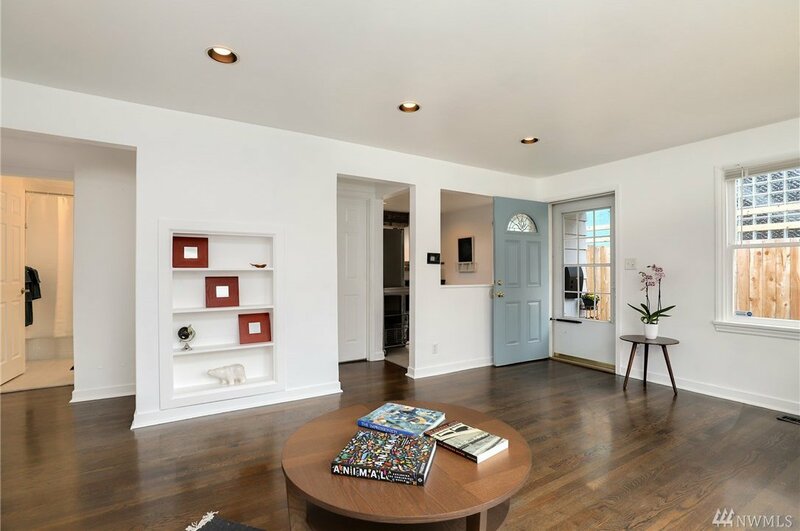 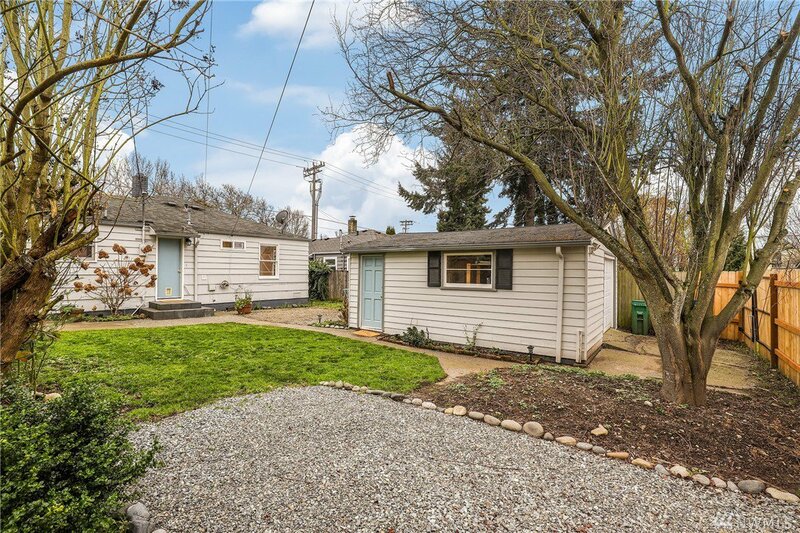 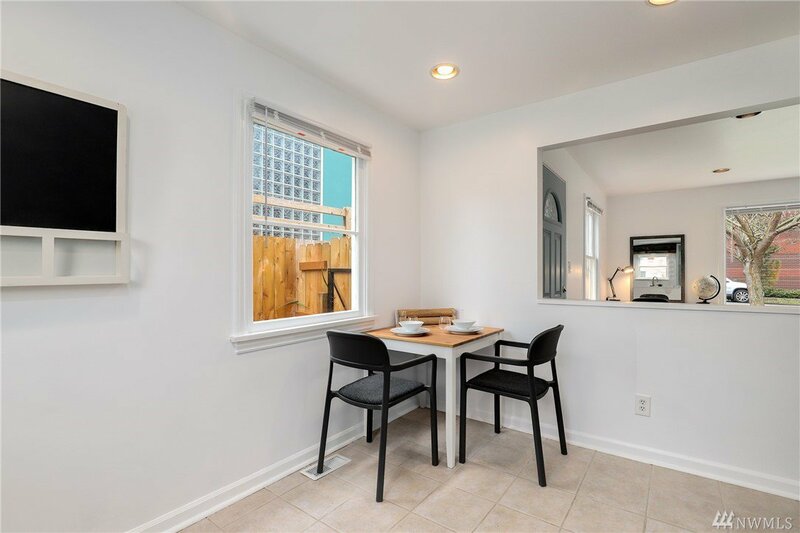 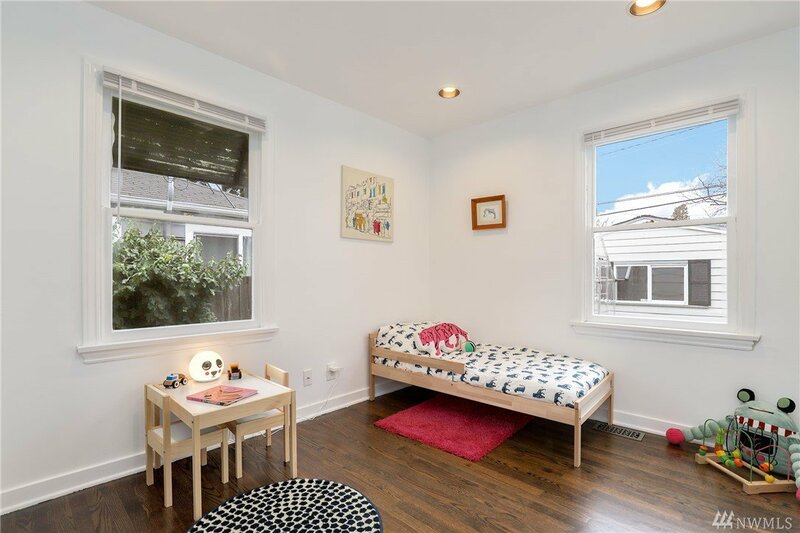 Beautifully updated mid-century home conveniently located between Ballard & Fremont. 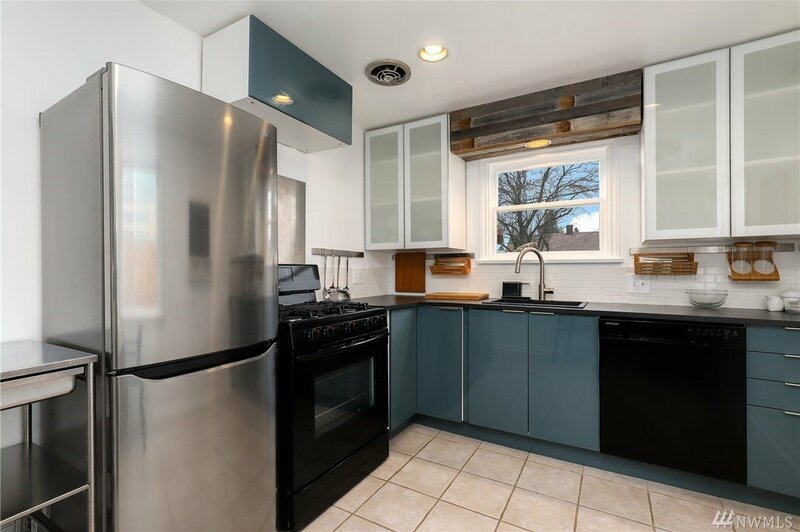 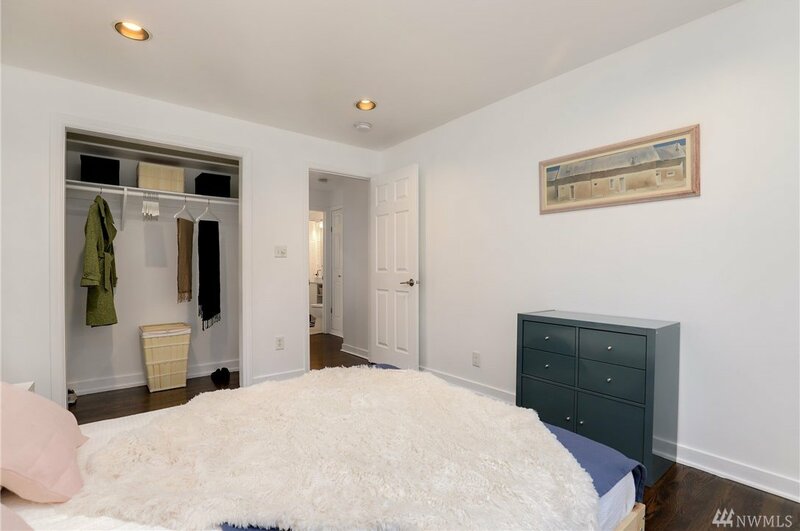 Gorgeous refinished hardwoods flow throughout & a new modern kitchen features updated cabinetry, appliances & backsplash. 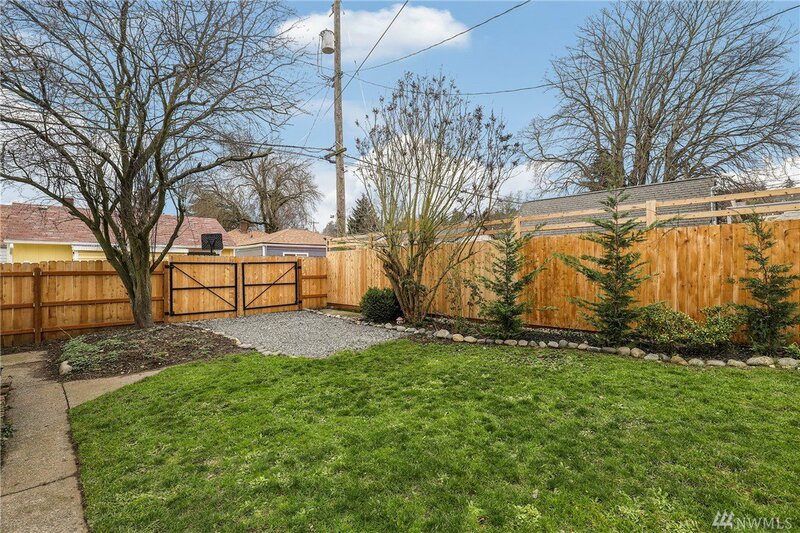 Spacious living area, beds & utility rm + partially fin/heated garage make this home live large! 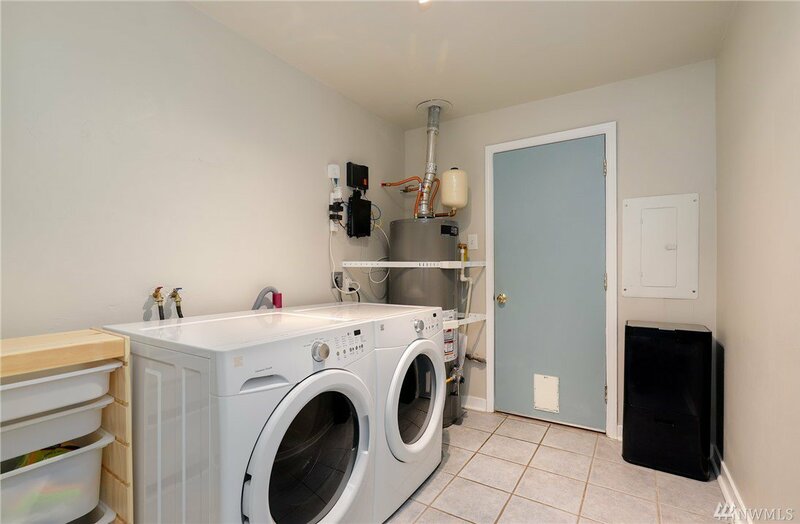 Furnace, H2O heater all new in last 3 years. 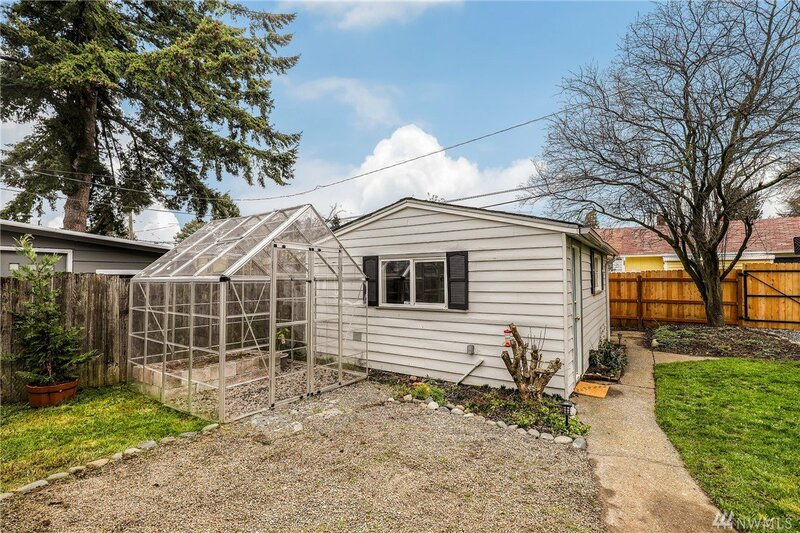 Large fenced yard w/ RV parking, greenhouse & mature flowering trees. 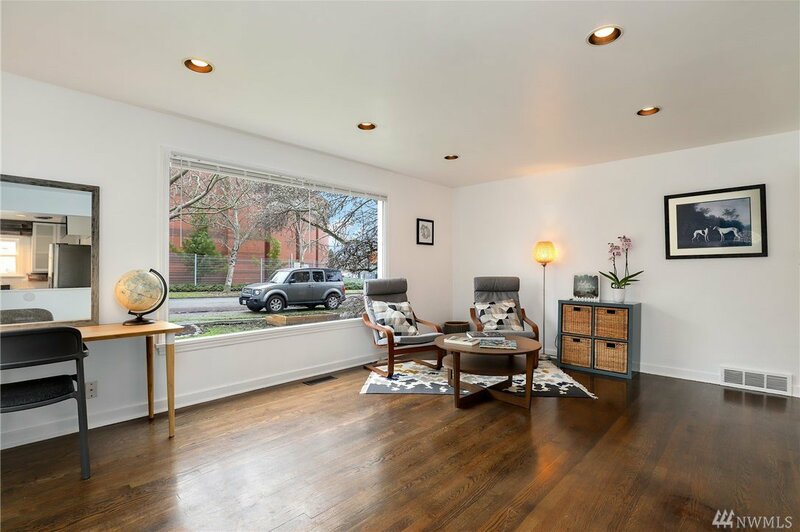 Off-street parking & 90 WalkScore, fit for any lifestyle!